Earth Day is intended to inspire awareness of and appreciation for the Earth's environment. There are many ways that families can celebrate Earth Day. Not only is it the best time of year to get outside and enjoy the weather, it is a perfect opportunity to teach children how they can also enjoy, and take care of their environment for the future. In the Northern hemisphere, Earth Day is celebrated on April 22. 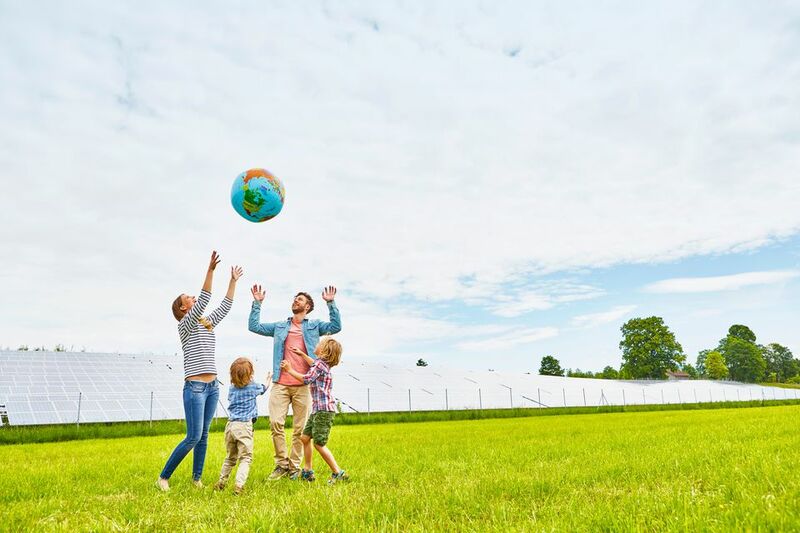 While many families may choose to celebrate on their own, expect organizations to schedule different activities in the community in the weeks before and after Earth Day. Every little bit of help counts, it is important to get children to participate, create new long-lasting family traditions they will become part of their family's future, too.